Year after year, Niseko remains the most exciting ski resort in Japan. Always striving for perfection and set on offering an unmatched vacation experience, investors from around the world work together to create a destination like no other. 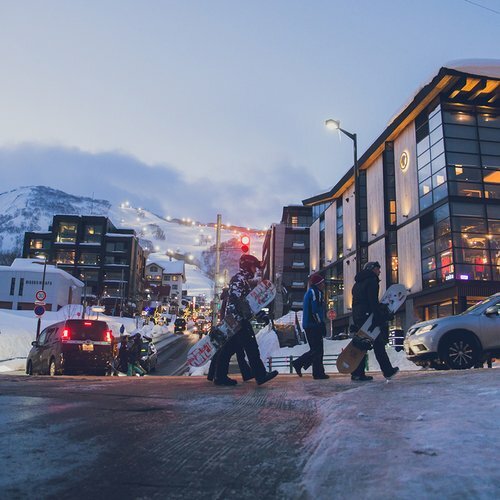 Once again this year, Niseko is among the nominees at the prestigious World Ski Awards in Japan’s Best Ski resort category. The upcoming years look thrilling with a host of amazing projects and developments about to see the light of day. Our team selected a few of these to keep you up-to-date with the fast changing face of the resorts that share Mt. Annupuri. 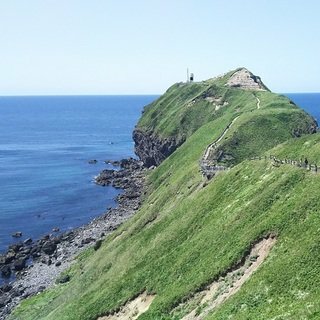 Located on the east side of the Mt. Annupuri, Hanazono is well-known for its varied terrain, amazing beginner facilities and some of the best side-country gates in Niseko that keep expert skiers and snowboarder challenged. Freestyle riders also make Hanazono their home with the extensive list of park features and competitions hosted throughout winter. The only thing that always kept Hanazono from becoming the most sought-after destination in Niseko was the lack of large-scale accommodation option. This is all set to change as early as 2019 when the legendary Park Hyatt group will open their next sophisticated hotel in the area. 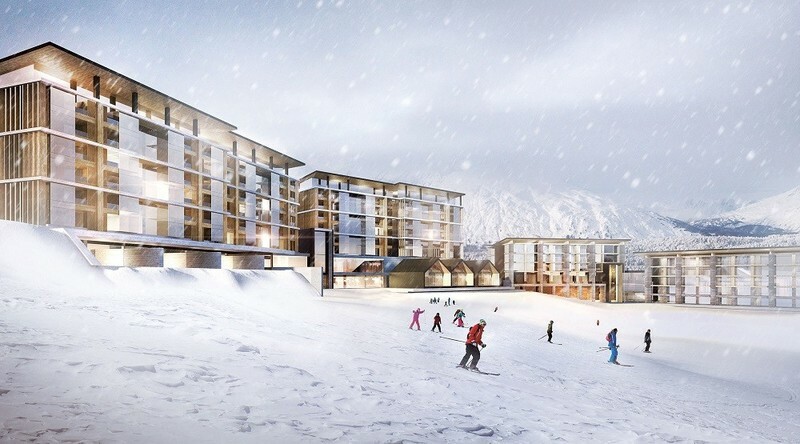 More than a 100 luxurious rooms and suites will be offered in this ski-in, ski-out hotel. 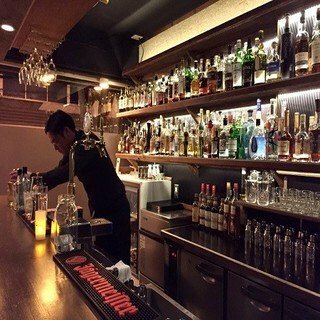 Coupled with complete hotel facilities such as spa, conference spaces and world-class cuisine offerings, Hanazono will become a must-go for the discerning travellers looking for a quintessential experience. Summer guests will also love the fact that they are staying just a few steps away from the renowned Hanazono Golf Course. Work is well underway in Hanazono and the landscape is sure to change quickly in the upcoming weeks. 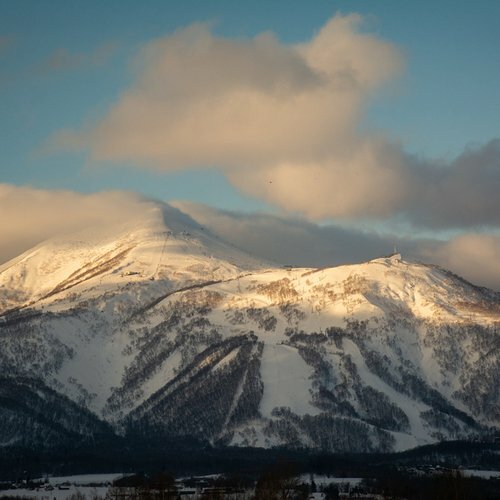 Park Hyatt is set to welcome its first guests in 2019 and Vacation Niseko will bring you regular update until then. Stay tuned! 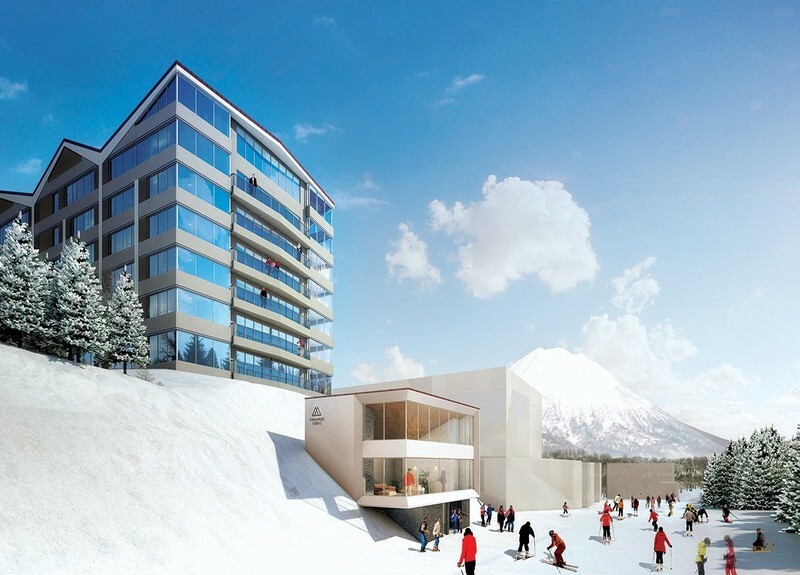 Among the numerous projects underway in Niseko, Hirafu Midtown is undergoing a new development phase. The land previously occupied by log-houses will be re-developed as a multiple-purpose property. The concept is to make Hirafu Midtown a self-sufficient place which provides affordable and comfortable accommodation for the local workforce in winter and a nice place for a short stays in summer. In addition to staff accommodation, office and commercial spaces (such as cafes & convenience stores) will be included. With the previous Hirafu Midtown cottages now removed, construction is well under way for the project to be completed in 2019. 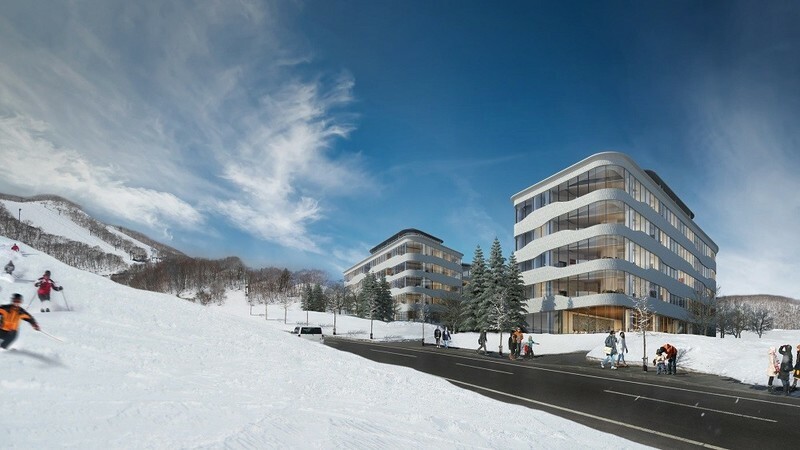 The next ski-in, ski-out property to open in Niseko in the upcoming years is the long-awaited Skye Niseko. The construction began in 2016 and the target opening date is winter 2018. Located at the top end of Hirafu’s famous Hirafu-Zaka street, Skye will offer more than a 100 apartments and penthouses that will offer the latest in contemporary furnishings. Combining the extensive list of amenities usually found in a hotel such as gym, restaurants and retail shops, Skye will also offer fully furnished apartments to create a place that is fantastic to live in. 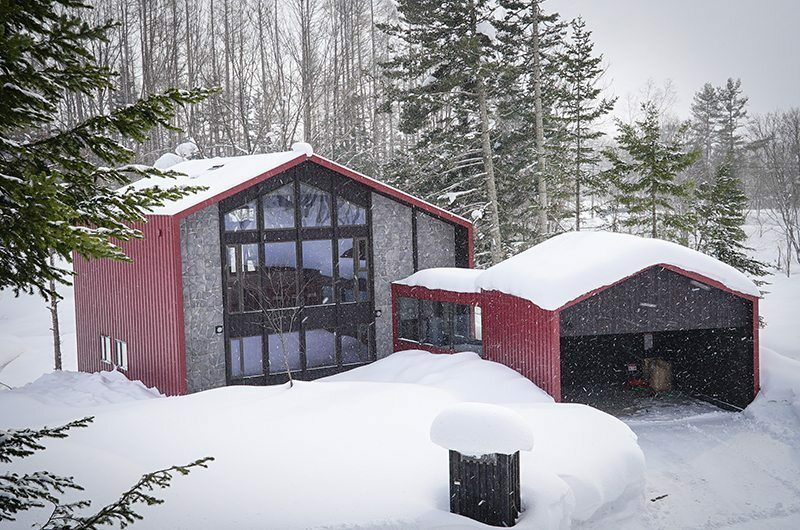 Its unmatched location ensures spectacular views from any unit and the convenience of a truly ski-in, ski-out property located on the mountain. 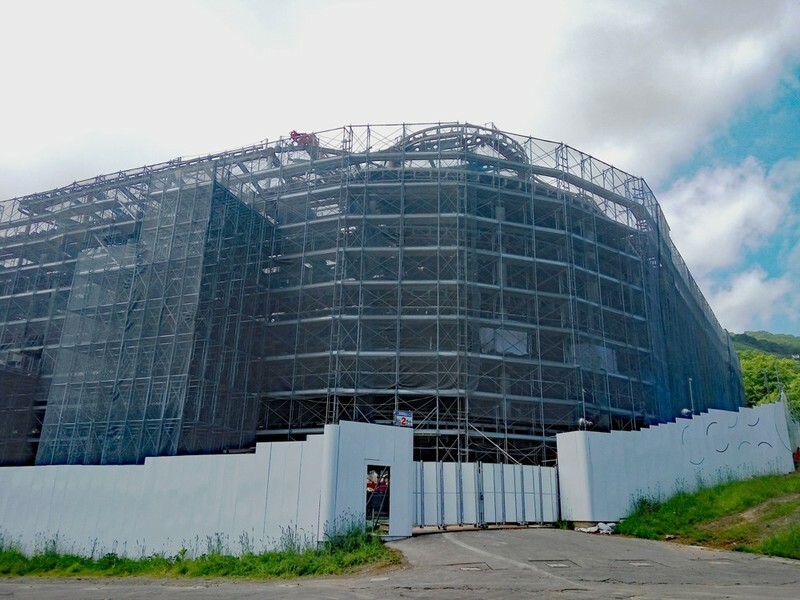 Skye Niseko’s Construction is well underway in Hirafu and is sure to catch the attention of visitors in the next few months. Also set to open for winter 2018, The Maples will sit on a prime location in the heart of Hirafu. This ski-in, ski-out property will have one side leading directly to the Ace Family chairlift area and another leading to the village’s bustling restaurants and shops. 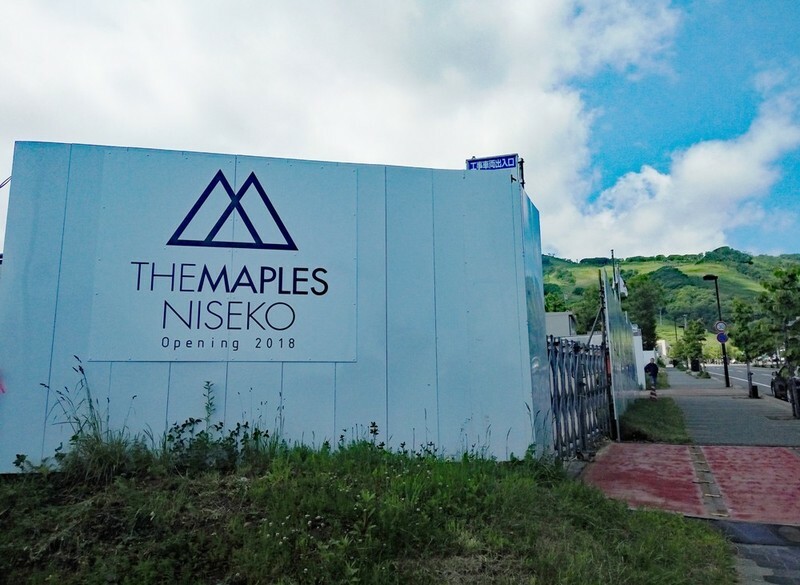 Offering a variety of apartments from cozy studios to colossal 3-bedroom and Penthouse apartments, The Maples will bring out the best that Niseko has to offer. Set to mix modern design with traditional Japanese influences, The Maples project is led by the Tokyo-based Seshimo Architects studio. The construction site is for now a holding a lot of secret and we are very much forward to seeing this striking property to revitalize an area that has long remained empty. The Maples construction is now underway and is expected to open its doors in 2018. For those looking for a more quiet retreat in a luxurious setting, Nest at The Trees will be a great option. Not everyone who is visiting Niskeo wants to stay in the middle of the action. For those looking for a more quiet retreat in a luxurious setting, Nest at The Trees will be a great option. 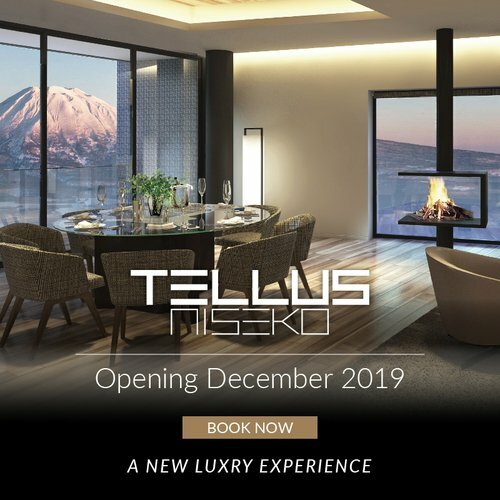 This newly built chalet enclave located halfway between Niseko Vilage and Hirafu will offer 15 chalets once completed. 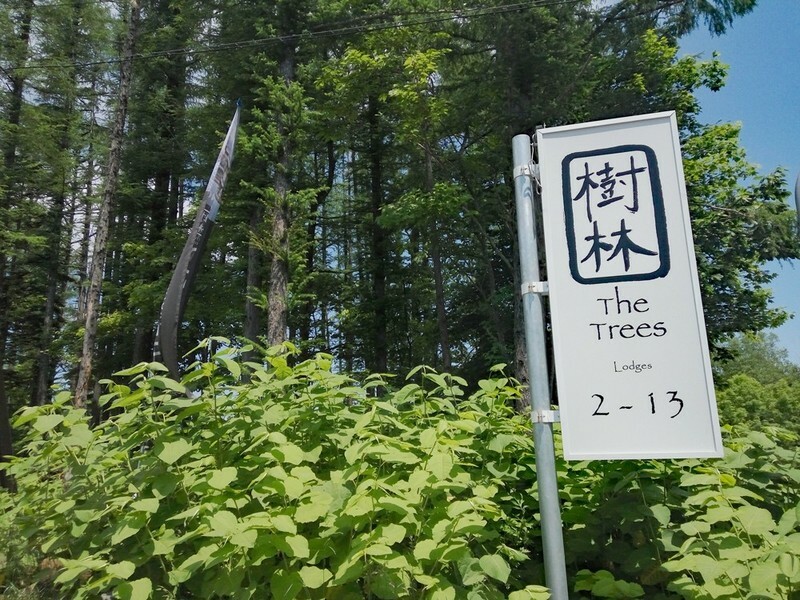 Located in a secluded area surrounded by trees and still offering views on Niseko’s iconic Mt. Yotei, The Trees will offer a collection of large luxurious houses. A clubhouse and a restaurant will serve as a service desk once the project is completed. Once completed, The Trees will provide a total of 15 luxury chalets, in addition to a clubhose and restaurant. These are definitely exciting times for both action-seeking tourists and investors looking for good opportunities. 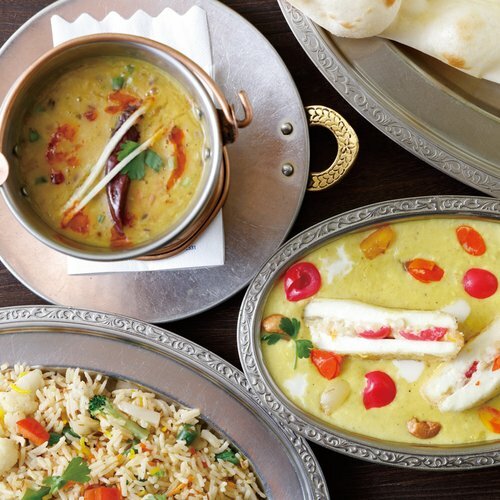 By focusing on continuously bringing the best to its visitors, the region will keep its spot as the number one winter destination in Asia for many years to come. 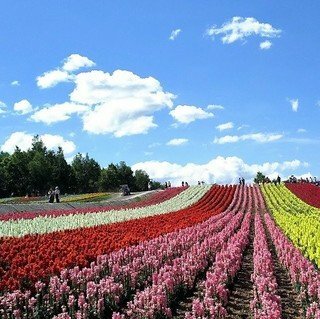 Get in touch with us now to discover what makes Niseko is a dream destination.